Of course, that’s a completely hypothetical situation and probably doesn’t reflect what will really happen since in 2015 it’s projected that the total number of households in Japan will start to decline. 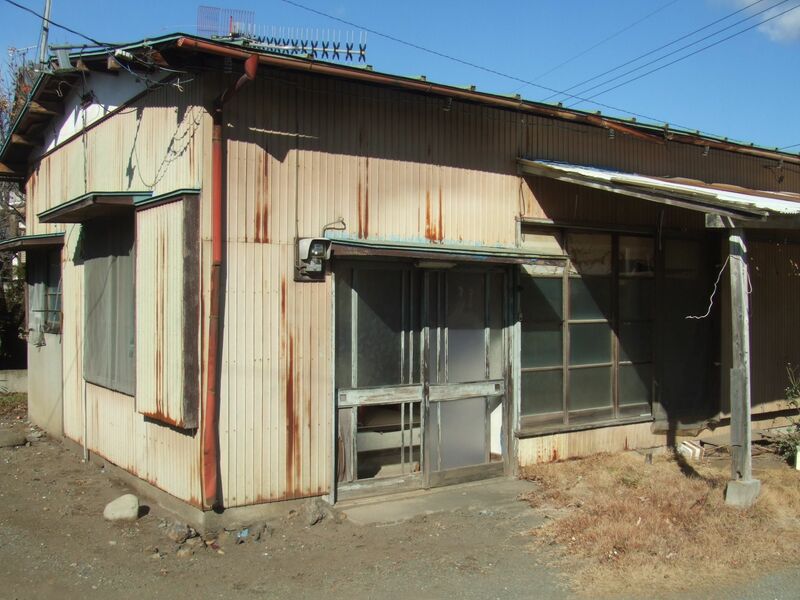 In 2008 there were 50 million households in Japan and 57.5 million housing units, meaning that the vacancy rate in that year was 13 percent. This situation will have an even more negative effect on the previously-owned housing market, which the media implies is picking up because of interest from overseas buyers (mainly Chinese) and younger couples whose stories of “reforming” derelict old houses and condos into attractive new living spaces work perfectly on television. However, such interest cannot make much of a difference since Japan’s housing market is so intensely concentrated on new houses and condos. In the U.S., previously-owned homes account for 70 percent of the housing market, while in the U.K. it’s as much as 78 percent. In Japan, it’s only 10 percent. Media also says now is the best time to buy because of low interest rates, but acccording to Nomura’s findings home prices will likely continue to drop due to the shrinking population. The U.S. is now worried about deflation, but due to immigration and other factors, it shouldn’t be a long-term concern because the American population is still growing. Japan’s isn’t. The fault lies with the government and the construction industry, which has promoted new home construction as a means of stimulating the economy at the expense of housing in general. In order to do that they offer tax benefits and easier loan conditions only to buyers of new homes. More importantly, construction standards are relatively relaxed so that new homes can be affordable to the average consumer, and as a result units start losing their value almost as soon as the buyer moves in. After 30 years, most homes have no value. Consequently, home owners can’t buy new homes because they can’t sell the ones they live in now.